Apart from figuring out what type of windows you want as well as what level of protection from heat you might need them to have, you also have to determine which method of installation will serve you better. At Renewal by Andersen® of San Francisco, we do window installation using two methods: insert installation and full frame installation. If nothing from your current window construction looks and functions as expected, your entire window installation needs to be removed, and a new one put in its place. This process is called the full frame method. This is particularly useful when your existing frames are in such a condition that your home’s indoor temperature has gotten compromised, and energy efficiency is no longer possible to achieve. Renewal by Andersen of San Francisco will recommend the insert window installation method if your existing frames do not need replacing. So long as the structural integrity of your windows can be maintained, insert installation should suffice. The frame opening must also be square. If you insist on an insert installation with a damaged frame, your windows will end up losing you more money in the long run. Have the condition of your windows assessed completely. It would be helpful to have pertinent information at hand, such as how old your windows are and whether they had already been repaired previously. Find out if any warranties are still in effect and what type of replacement might be covered. Whichever window installation method you prefer, have only Renewal by Andersen of San Francisco do it for you. With over 100 years of experience behind us, your windows – and home – will surely be in good hands. Give us a call at (510)-263-3210. Inquire about getting a free, no-obligation consultation if you have a home in San Francisco, CA. Renewal by Andersen® of San Francisco proudly offers dual-pane, gas-filled windows, designed to help improve your home’s energy efficiency rating. Here is some background on what gas fills are and how they help with energy efficiency. The space between the interior and exterior panes of a dual-pane window is filled with gas. The type of gas used to fill the said space has changed throughout the decades, from freon in the 1970s to krypton and argon in the 1980s. 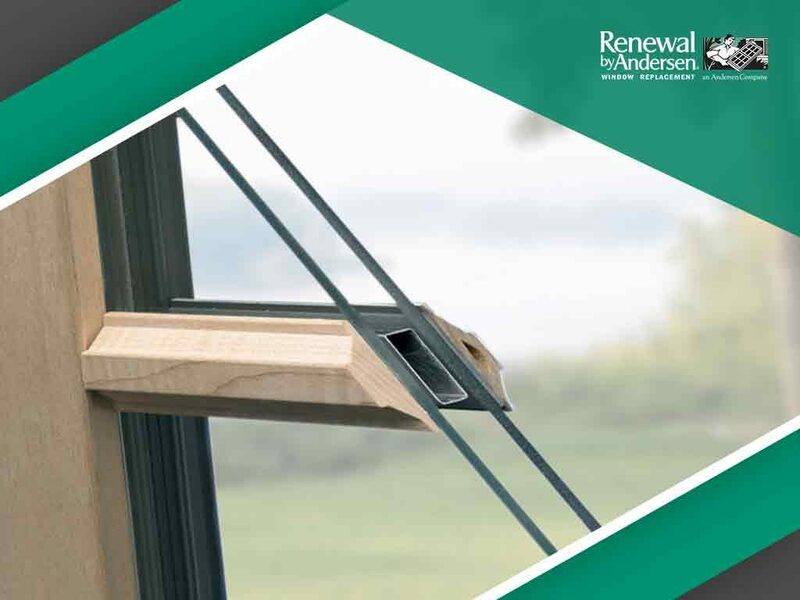 Every window installed by Renewal by Andersen® of San Francisco is filled with an argon gas blend that has proven to perform better than its traditional counterparts. Freon easily discolored the glass while krypton was unnecessarily expensive. Our blend primarily helps improve insulation, which is crucial to a window’s ability to keep heat from penetrating your home. The gas we use is also odorless and keeps windows looking clear. If you have a window that looks foggy, the gas in your windows may have leaked out, and now moisture is taking its place. You need to have gas-filled windows that can help you save on energy consumption in your home. Have them inspected regularly, and curb signs of possible gas fill leaks as soon as you detect them. Leave the job to professionals, too. 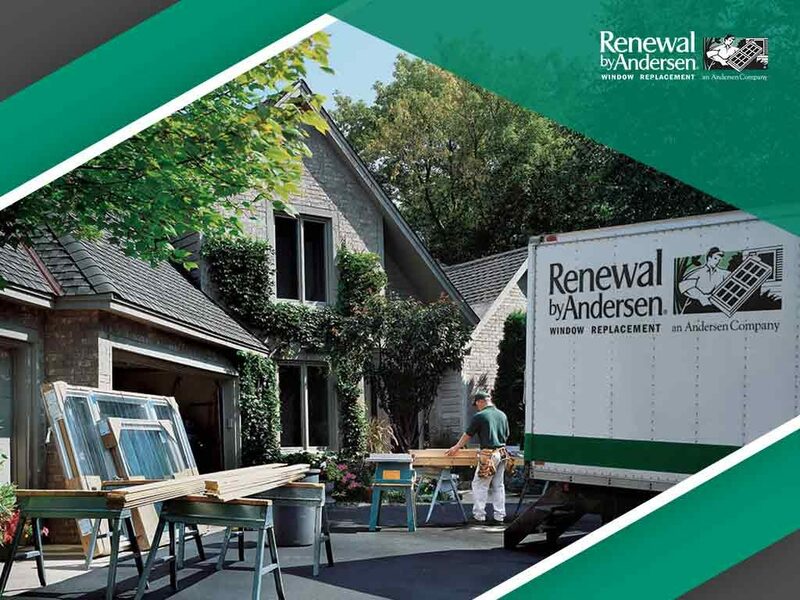 Help make your home become more energy-efficient with windows from Renewal by Andersen of San Francisco. The combination of our argon gas blend, High-Performance™ glass and Fibrex® frames make for products that will truly last you a long time. Call us at (510)-263-3210 if you want to learn more. San Francisco homeowners are welcome to request a no-obligation consultation with our team. 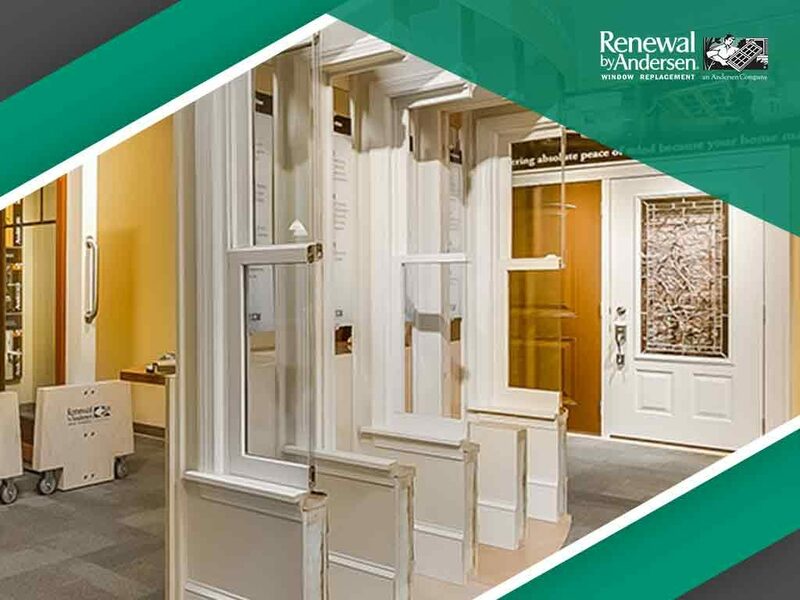 At Renewal by Andersen® of San Francisco, we begin our window replacement process with an in-home consultation. We take this opportunity to inspect your home, take measurements and gather all the information we can to help determine which products will serve you best. Every window we install will be crafted according to what you need. Here are reasons why such a level of customized service is good for you and your home. Custom-sized windows simply look better. While it is easy to buy prefabricated windows from a store, they wouldn’t fit your home the way customized ones do. Remember that having good visual appeal is important for any home because it contributes a lot to a home’s value. A home that has poorly maintained windows will command a lower selling price than a home with structurally sound and great-fitting windows. We believe that windows need three things to perform best: good quality glass, durable frames and expert installation. What helps make Renewal by Andersen of San Francisco replacement windows highly reliable and energy-efficient is that they’re custom-built according to a customer’s unique needs. You can expect better sealing and construction, thus, better-performing windows. When your windows are custom-built, you won’t have to worry about needing modifications on your home. You can preserve whatever architectural style you worked on achieving. Great windows help highlight any style, whether based on modern, contemporary or any classic style architecture. 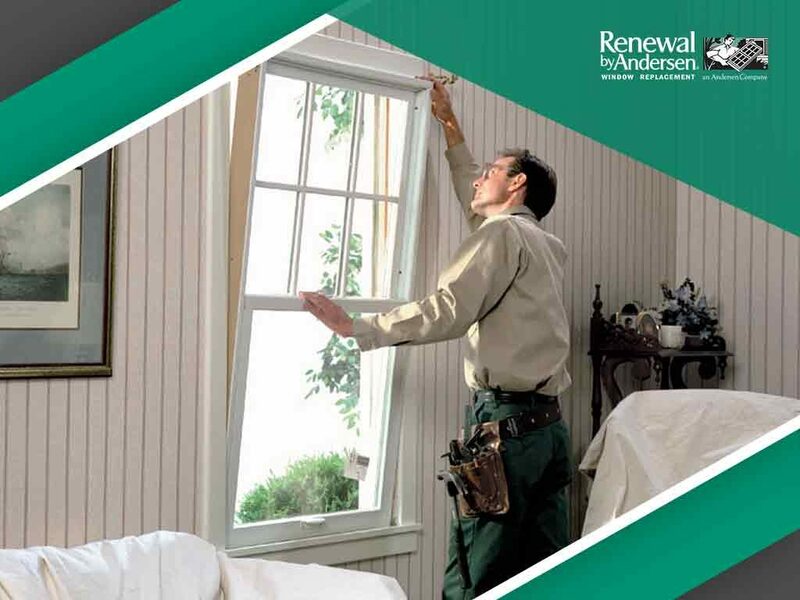 Get your custom-sized replacement windows only from Renewal by Andersen of San Francisco. Our team of highly-trained experts can walk you through the entire process of deciding which types of windows will work best for your home and making sure they fit right and look great after installation. Reach out to us at (510)-263-3210, and let’s start your replacement process right away. Estimates are free for homeowners located in San Francisco, CA. You can make your Renewal by Andersen® of San Francisco windows replacement options even more beautiful with the different grille options we offer. You can create grille patterns that can match any architectural style home, including Colonial, Prairie, Farmhouse or Victorian. Full divided light grilles are applied on both the interior and exterior panels of a window. The application is permanent and projects the appearance of divided glass. Aluminum spacers are used between the panes, too. Simulated divided light, on the other hand, gives you the option of using removable interior grilles on the interior window panel instead. No spacers are used. The permanent exterior grilles are made with Fibrex®, the same material that makes our window frames more durable than other materials. Renewal by Andersen of San Francisco also offers between-the-glass grille options, which you can use for your window replacement project. You can choose the Finelight™ between-the-glass option, which means having aluminum grilles installed between your window panes. You can choose the Finelight between-the-glass with exterior option if you want to add permanent exterior grilles, too. As its name suggests, removable interior grilles are both removable and applied on the interior panel of a window. They are designed to be easily clipped on or off at anytime. As they are made of hardwood, these removable interior grilles will go well with Prairie or American Farmhouse style homes. Make your window replacement project a design success with grille options from Renewal by Andersen of San Francisco. Our products are made to fit any architectural style home. Call us at (510)-263-3210. If you have a home in San Francisco, inquire about getting an estimate at no cost.